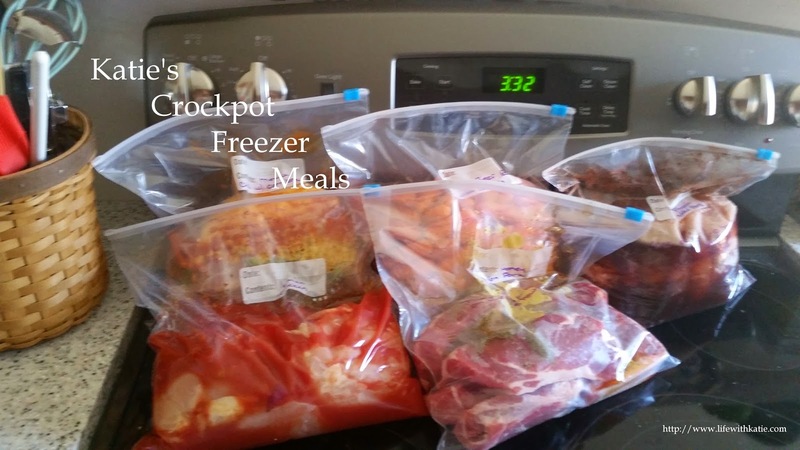 Use your 1.5 quart crockpot for this recipe. Melt butter in the microwave, and whisk in cornstarch until it's completely dissolved. Drain cans of cherries, and add to crockpot. Pour in cornstarch mixture. Add sugar and lemon zest. No need to stir. If you're going to add the brandy, do so now. Cook on high for 2 hours, and serve hot over vanilla ice cream.